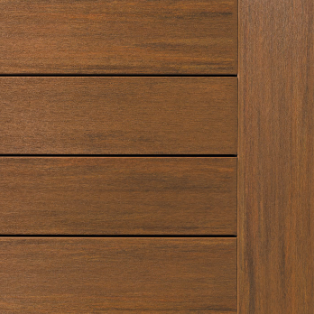 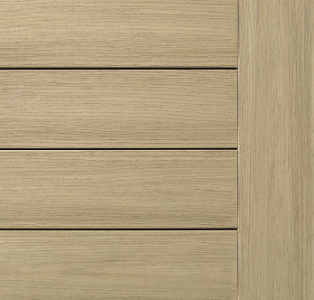 Azek decking offers a wide array of options for every style, color and budget! 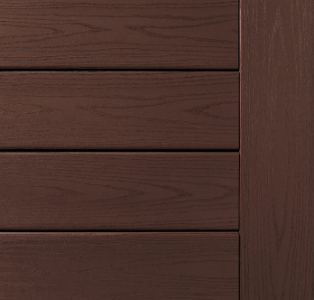 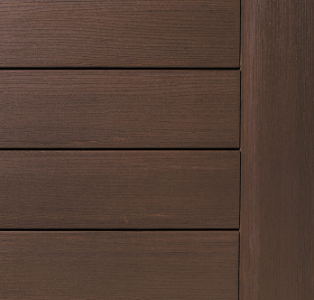 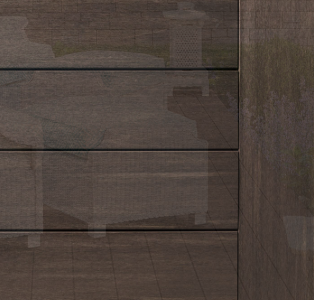 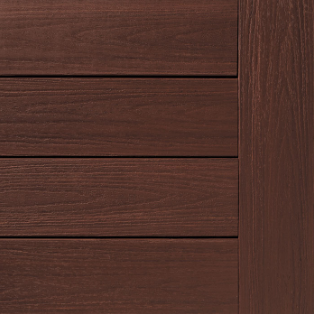 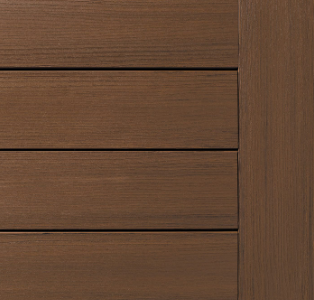 Take a look below at some of the many decking material options that Azek and E.M. 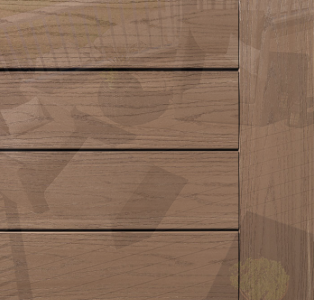 Snow provide to our homeowners. 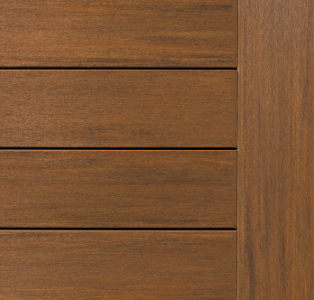 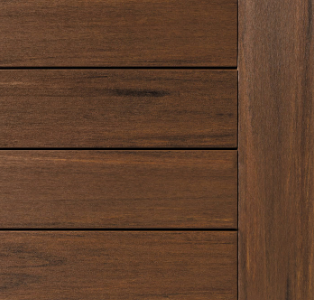 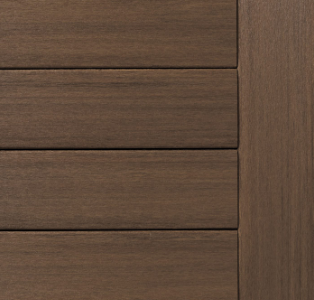 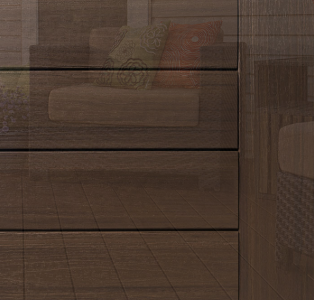 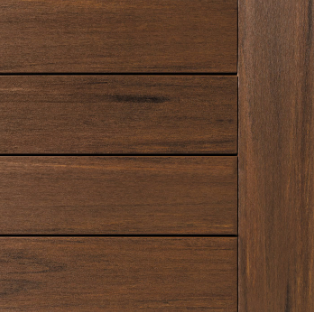 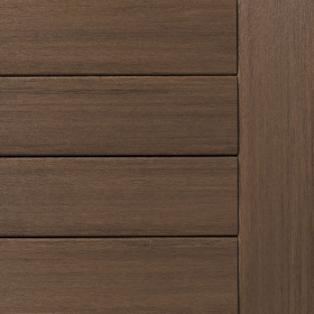 The Arbor Collection is designed to resemble exotic hardwood from around the world. 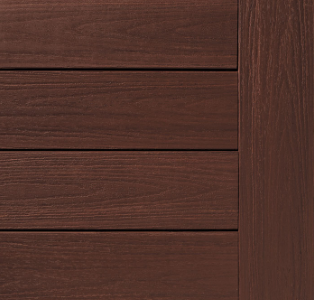 From the redwoods of California to the Brazilian Walnut tree, make your deck feel like a tropical getaway today! 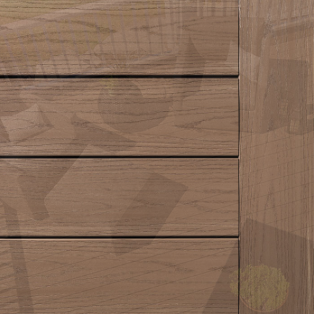 For those interested in a more traditional color scheme, Azek offers the Harvest Collection. 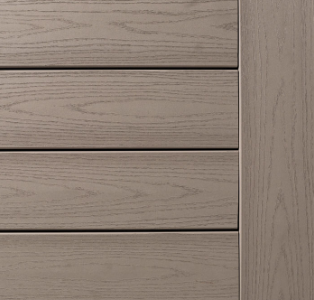 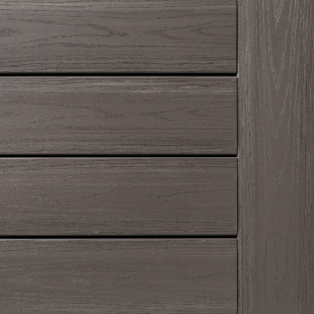 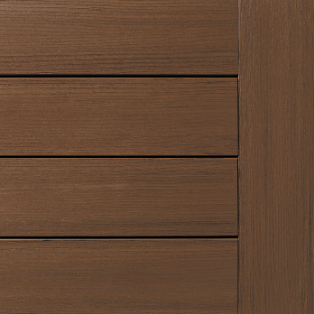 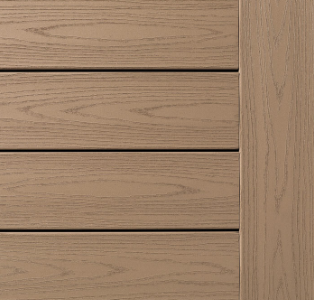 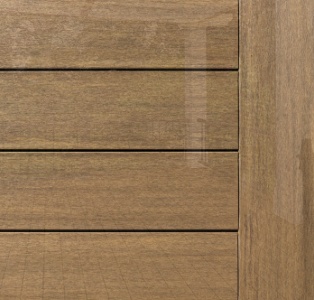 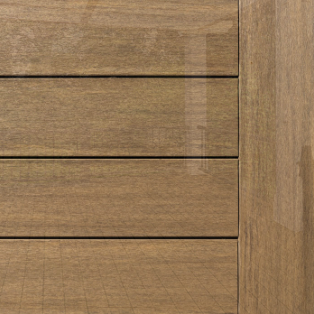 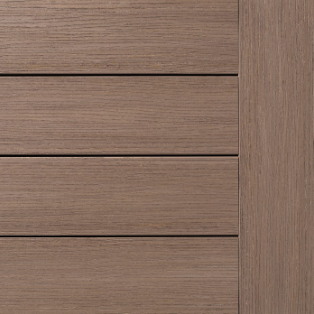 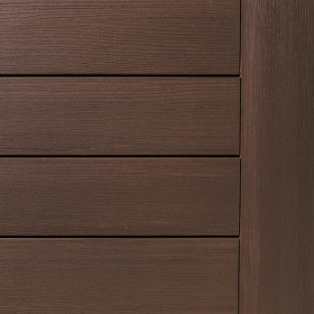 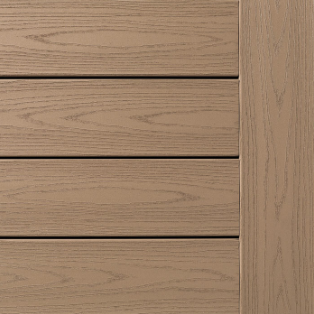 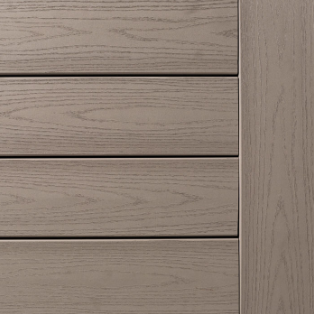 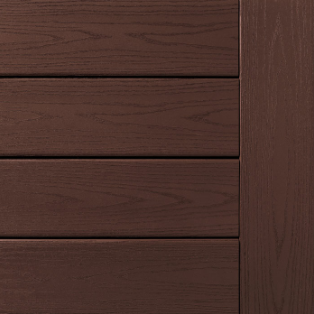 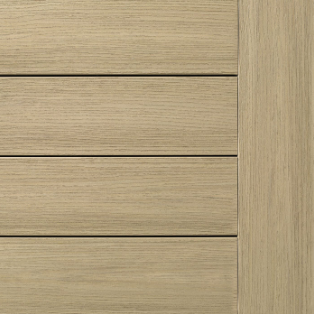 Consisting of soft, warm colors, the harvest collection closely resembles the shade of traditional wooden decks. 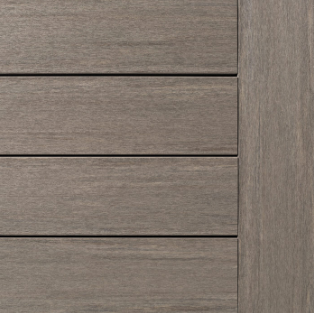 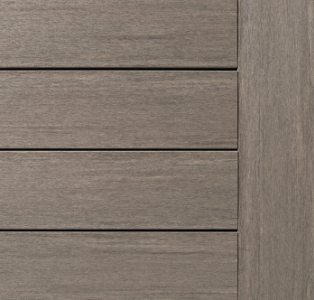 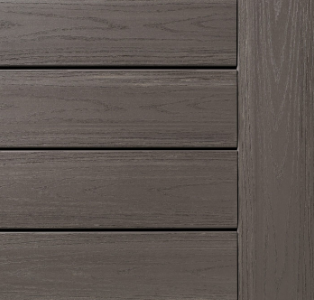 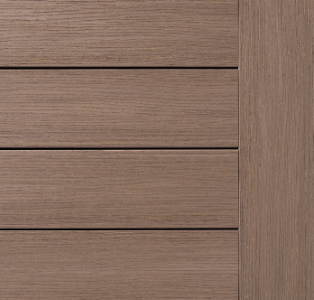 Azek’s most realistic looking option, the Vintage Collection is designed to more closely resemble wooden decking through its color, texture, and offers superior durability.